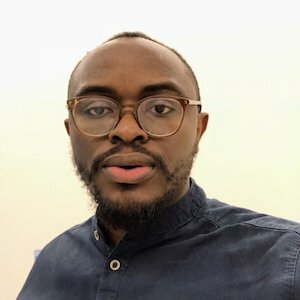 We may need to randomly assign different groups to a set of people or select a sample of data for analysis out of an entire population data with the help of random numbers. Here we are going to learn how to generate a random date between two dates using RANDBETWEEN function. The RANDBETWEEN function returns a random numeric value between two specified numeric values. 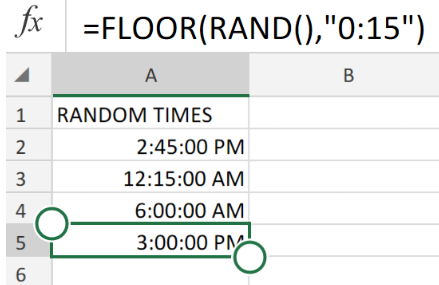 As dates are stored as serial numbers in Excel, therefore we can generate a random date between two dates using RANDBETWEEN function. In this example, we want to assign a random test date for a physical fitness test to a group of candidates. We have two date values (bottom and top date values). 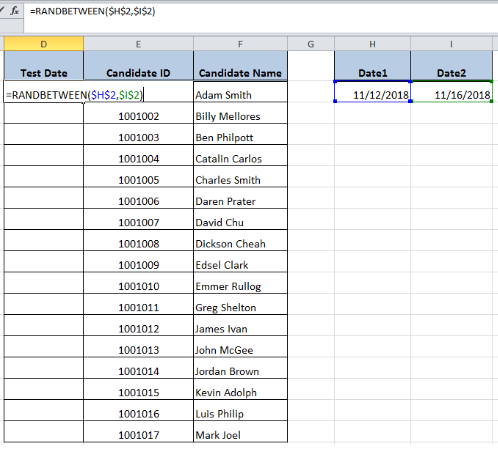 We want to assign a random date between those two dates to each candidate for this test. 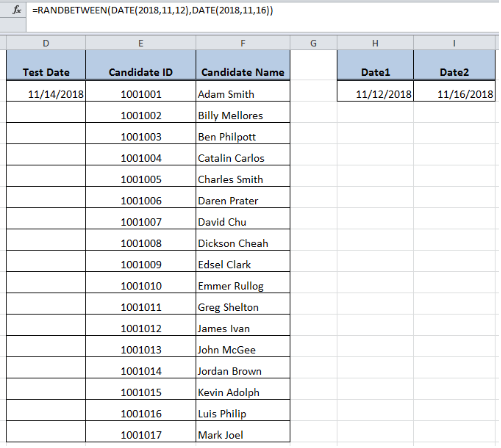 In Column D random test dates are required to generate, Column E contains candidates IDs and column F contains candidates names. Cell H2 contains the bottom value or Date1 and cell I2 contains the top value or Date2. Excel RANDBETWEEN function accepts bottom and top value arguments either as cell reference or using DATE function. 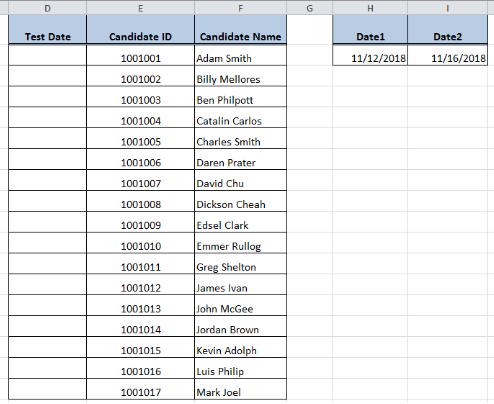 Select targeted cells’ range in Column D > mouse right click > select “Format Cells” and choose desired date format to apply the format as date and press OK. 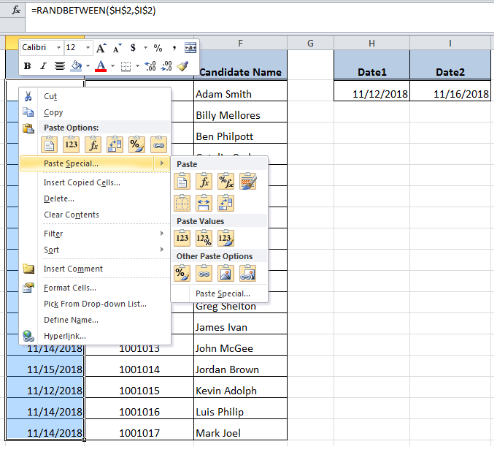 In cell D2, apply RANDBETWEEN formula using cell references, such as =RANDBETWEEN($H$2,$I$2), and press Enter. Insert cell references as absolute references so that cell references do not change when copying this formula to other rows. 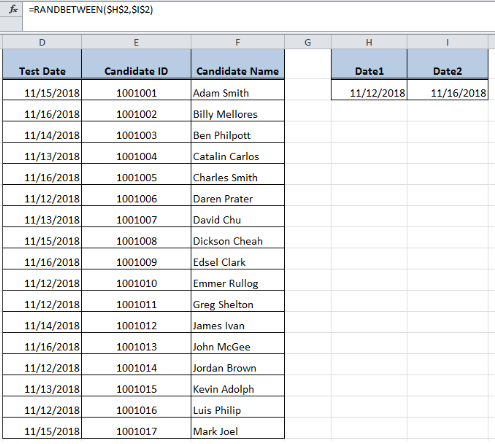 Copy this formula to other rows or cells to generate a random date between two dates. 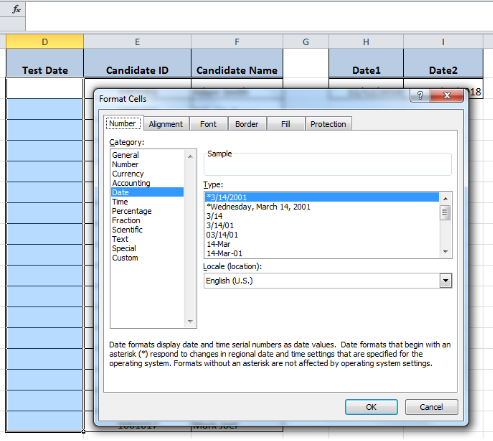 Once random dates are generated, this formula will generate new random dates whenever we edit any cell having this formula or open the worksheet again. To avoid this, simply copy the formulas and replace with values using Paste Special > Values feature. Format the targeted cells in column D as the date as explained above. Apply RANDBETWEEN formula in cell D2 using Date function, such as, =RANDBETWEEN(DATE(2018,11,12),DATE(2018,11,16)) and press ENTER. 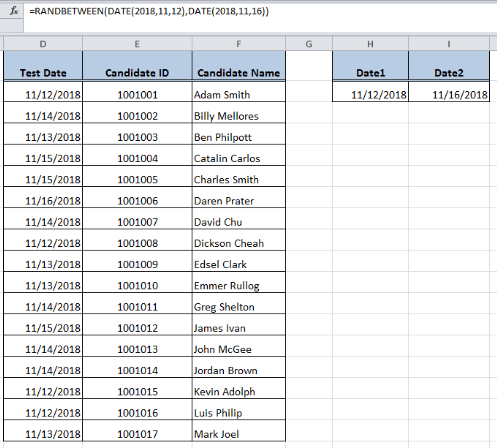 Then copy down the formula to other cells to generate a random date between two dates. This formula will generate new random dates whenever any cell having the formula edits or worksheet opens again. To avoid this, simply copy the formulas and replace with values using Paste Special > Values feature as explained above. Calculate number of days between two dates in Excel ? I need some help. 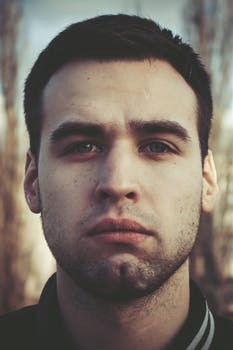 I am trying to use the RANDBETWEEN formula and it never executes. I am trying to use vales of a date that I have broken apart to year, month, day and then applying the formula to another cell to calculate it. 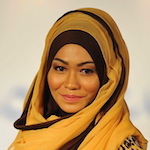 =RANDBETWEEN( DATE(X2,V2,W2), DATE(AA2,Z2,AB2)) It doesn’t work at all.